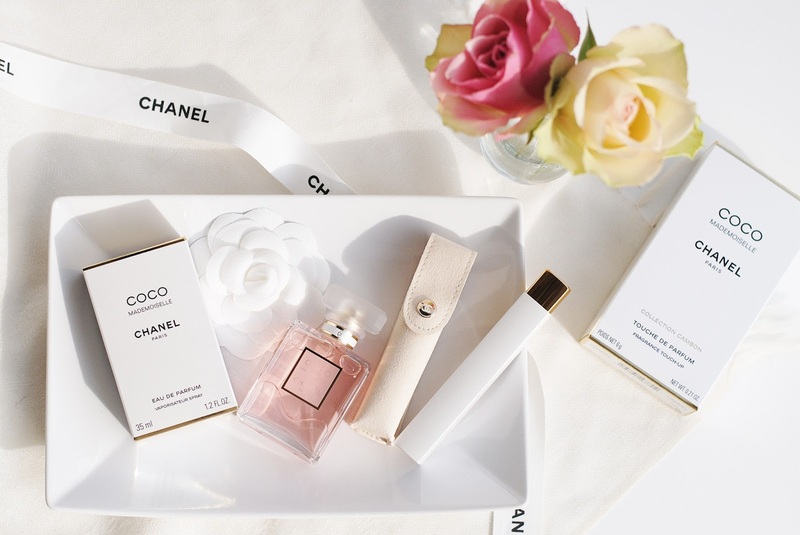 Let's talk about this cute new Chanel product that hits stores today. 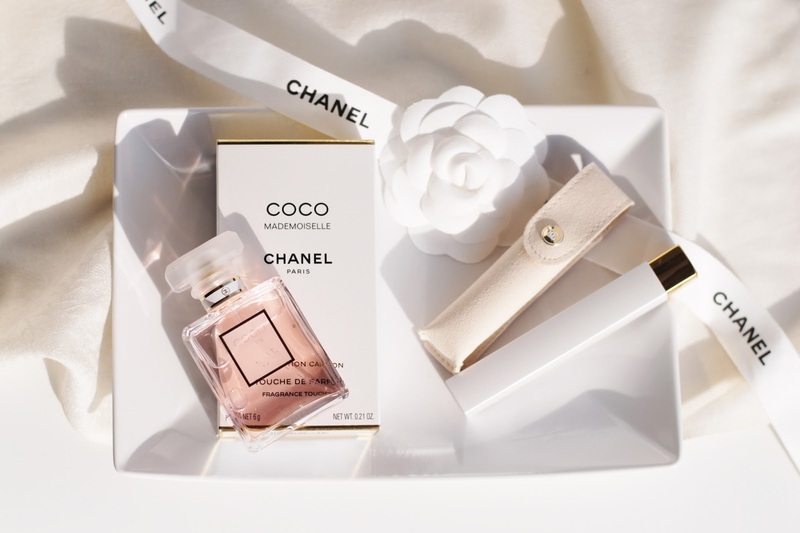 It's handbag friendly and contains the Coco Mademoiselle fragrance! 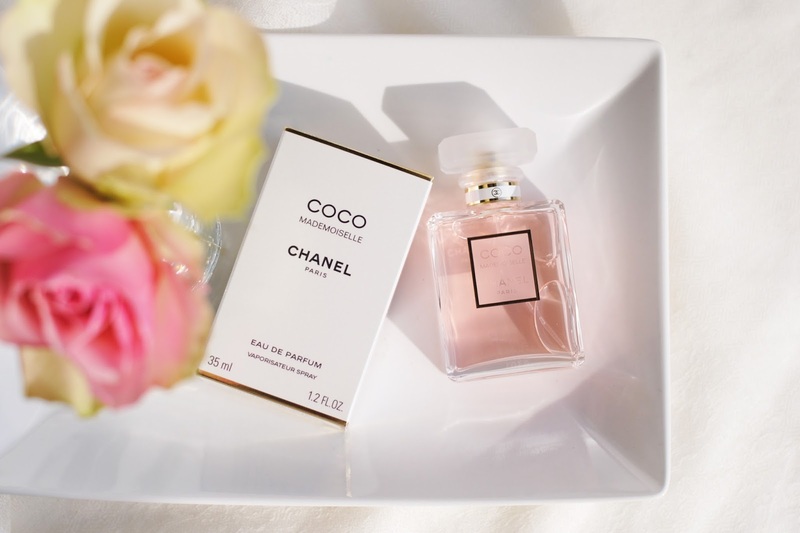 You probably know Coco Mademoiselle, it's definitely one of the classics. 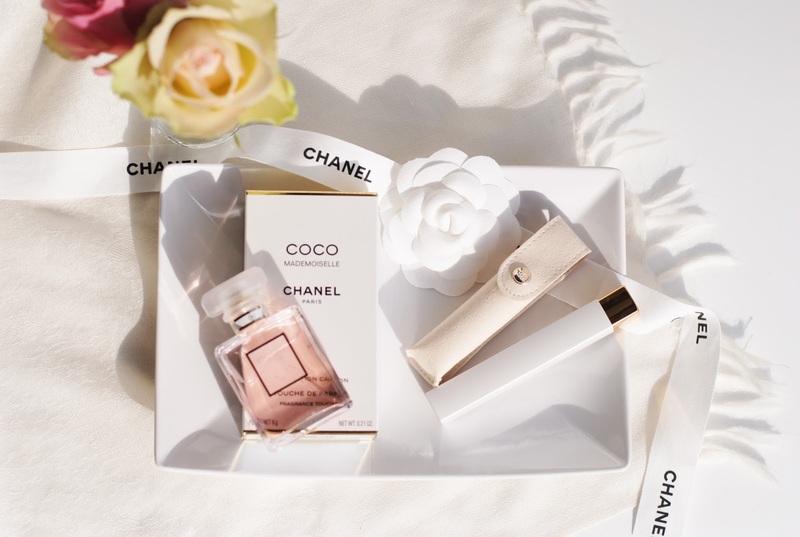 The fragrance opens with fresh and vibrant orange that awakens the senses. 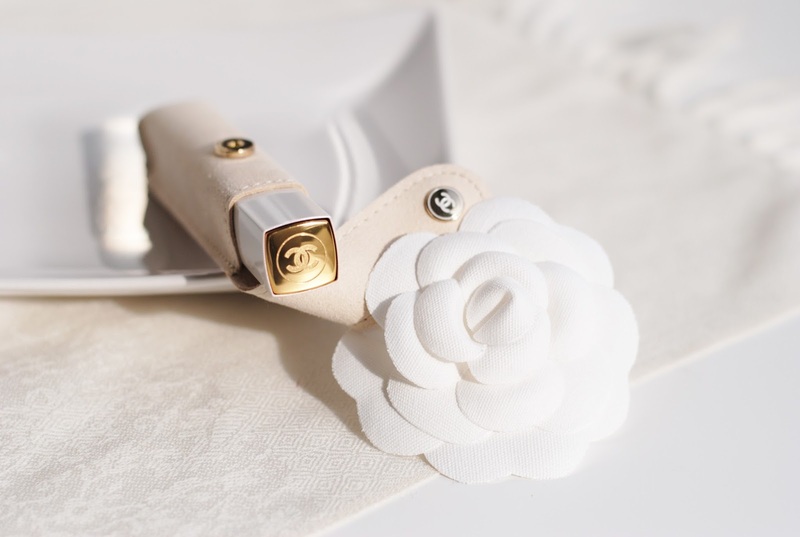 The heart notes give the scent it's femininity: jasmine and rose. The base notes include patchouli and vetiver that give it a sensual touch. In the list above you see that there are quite a lot of tones and notes in this fragrance, yet it doesn't smell complex. It all comes together in a perfect harmony, and the top notes of orange and the base note of patchouli are the ones that you can pick out immediately. 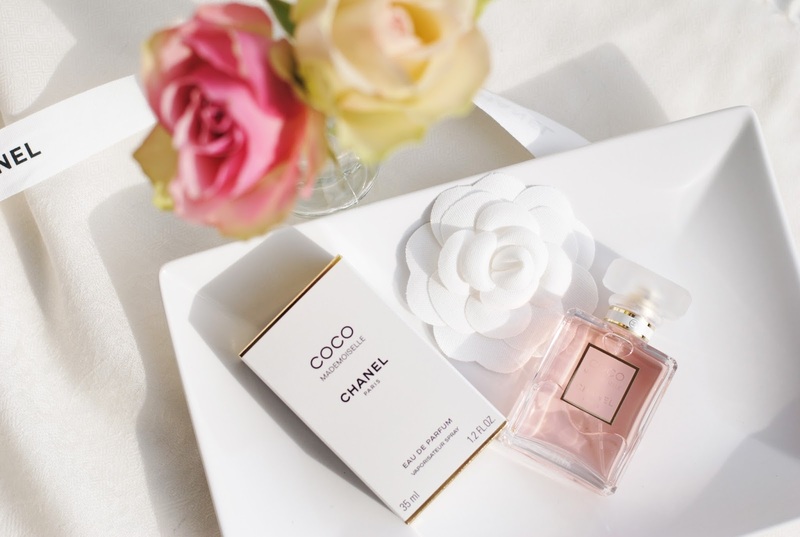 Coco Mademoiselle is now available in a limited edition 'Touche de Parfum'. Perfect to slip into your handbag and take with you. Need a little touch up? Just push the gold top, and the applicator flips out (as you can see on the photo above). 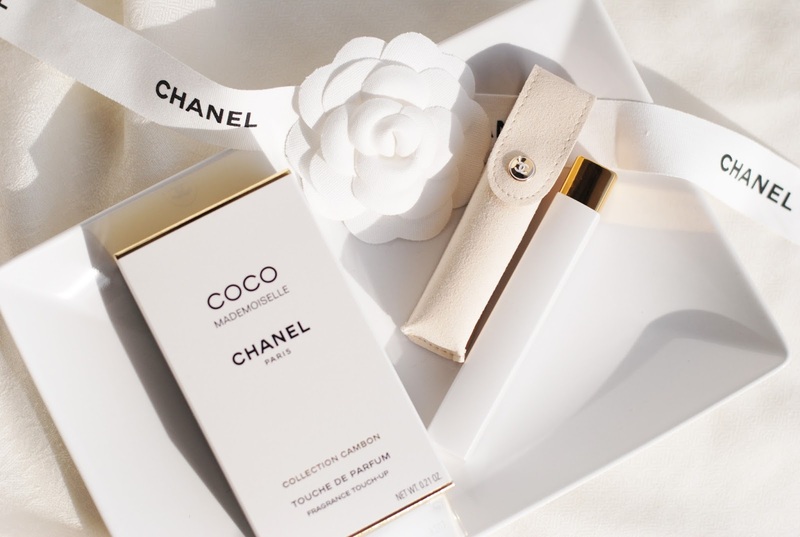 The applicator itself contains the clear fragrant texture of Coco Mademoiselle. 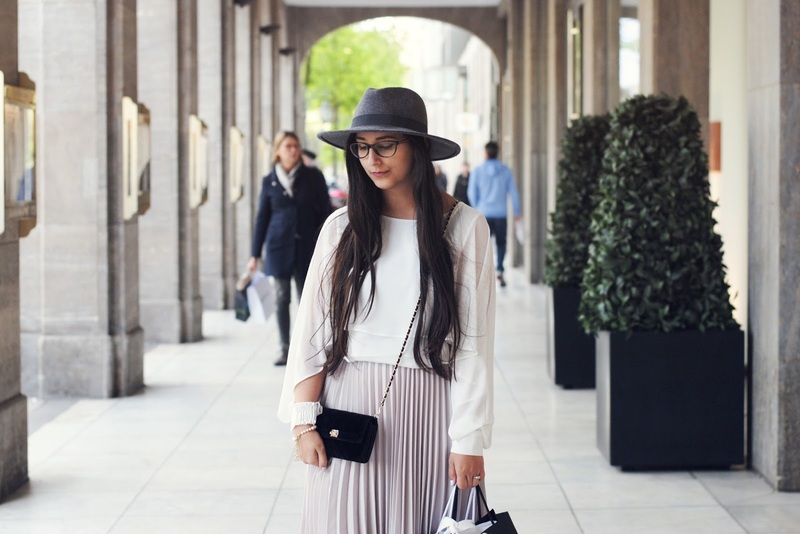 You can add a touch on your wrists, neck or décolleté. 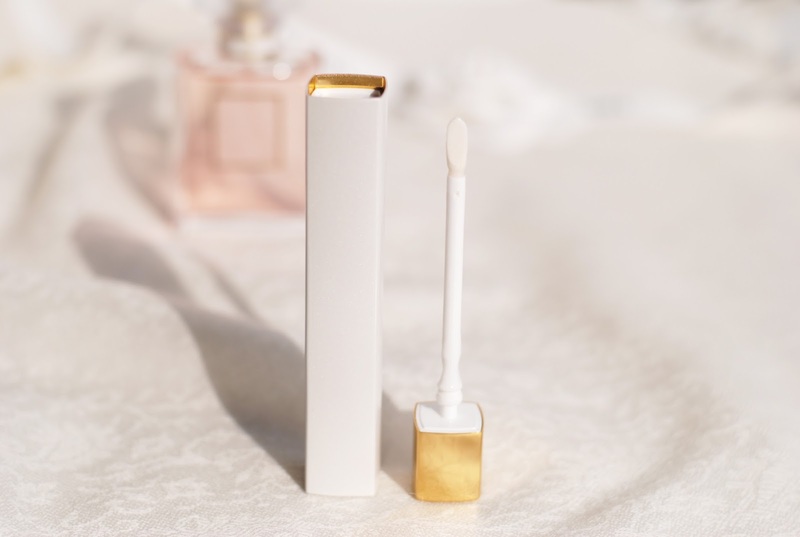 The Touche de Parfum is inspired by lipstick that gives it it's pearlized look. It comes with a beautiful little suede beige case. 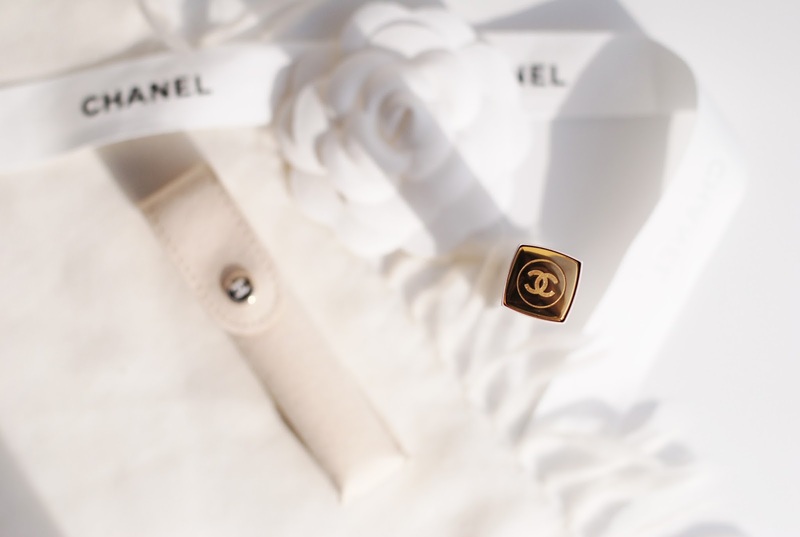 So chic and elegant, classic Chanel. The Touche de Parfum maybe is a bit more pricy, but it's definitely a collector's item. 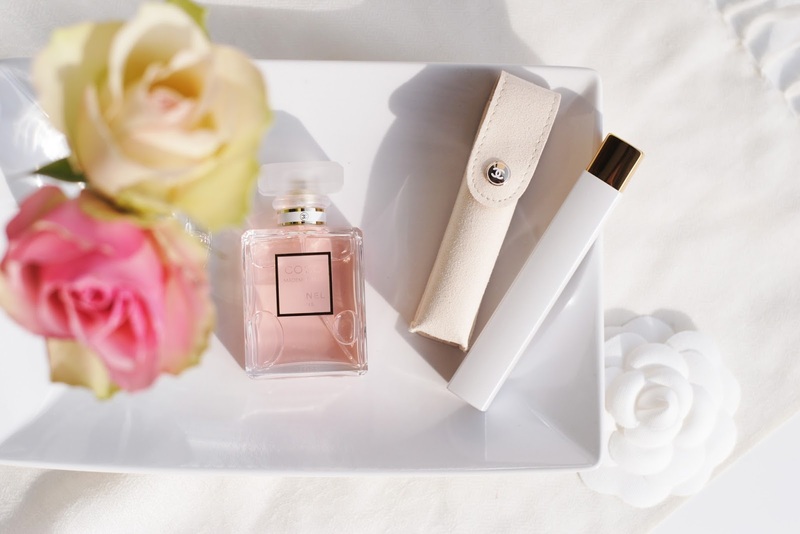 If you're into the fragrance, and you like limited editions - this one is calling your name. 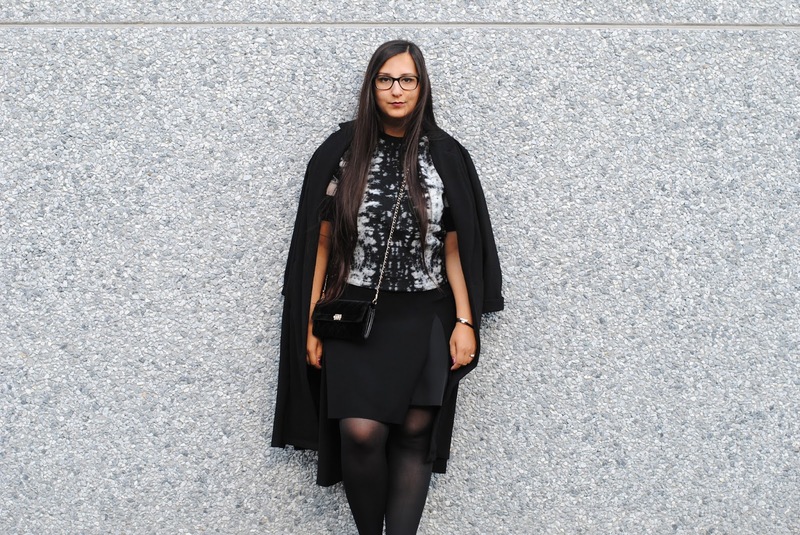 It's a luxurious edit, it's exclusive. It's not something you need, but it looks and smells just perfect. I'm sold. 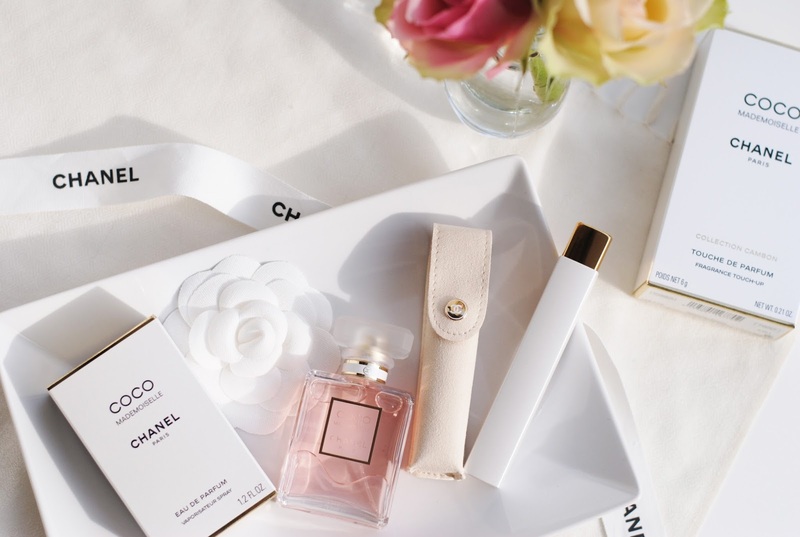 What do you think about this fragrance on the go? 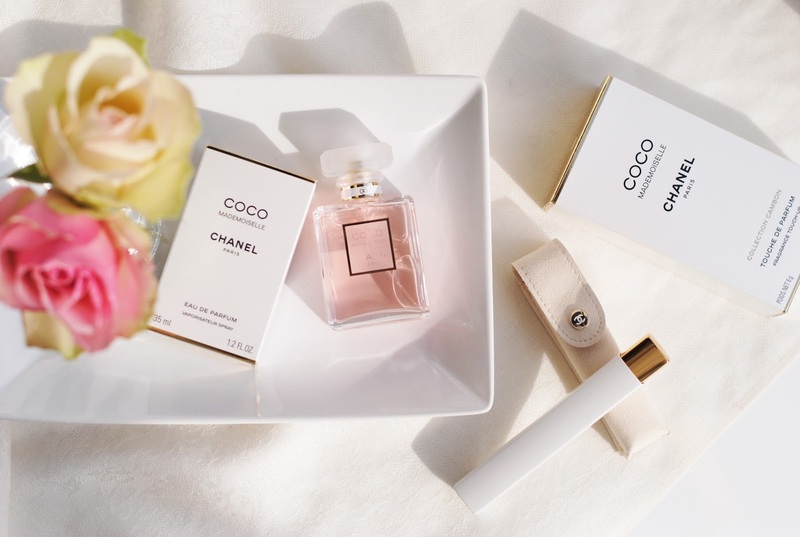 Coco Mademoiselle smells so good! 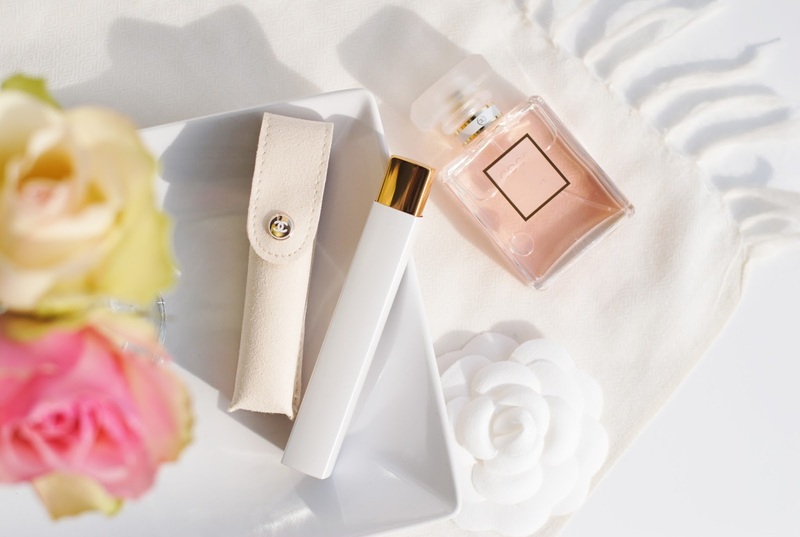 And the Touche de Parfum is really beautiful, I love the packaging! Oh ziet er zo mooi uit! De parfum blijft één van mijn favoriete geuren aller tijden. Een vriendin van mij heeft ook een compact versie en dit is echt zo handig. Wow, wat een prachtige foto's! Ziet er goed uit trouwens! 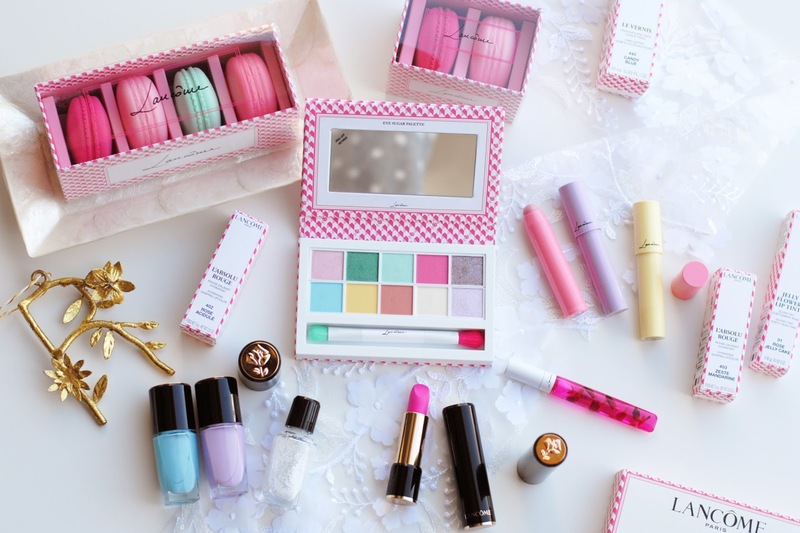 Love the idea and the cute bag! Your photos are great as always dear. Thank you for this article! Where can I purchase it?